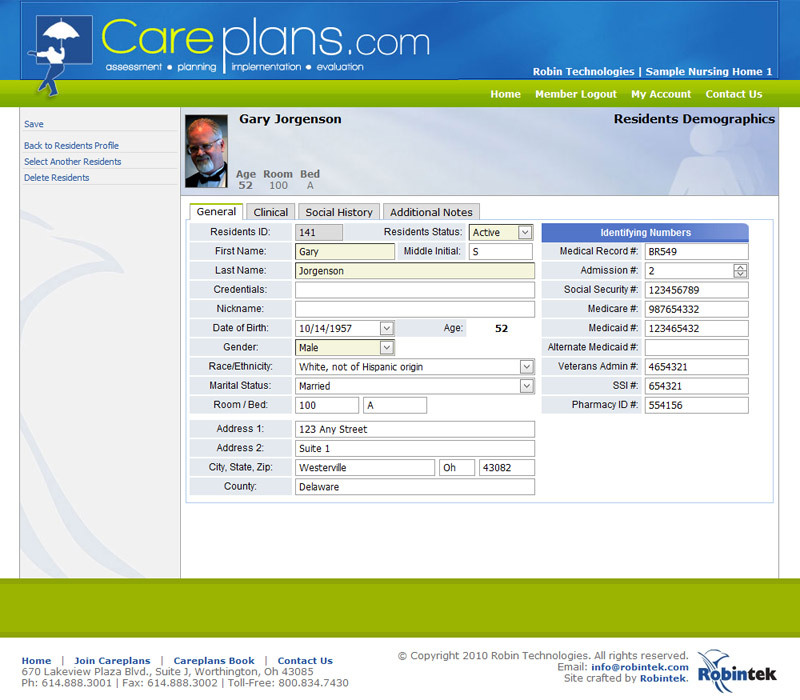 More than a resource, the Careplan Builder is the latest technology in web based careplanning software. 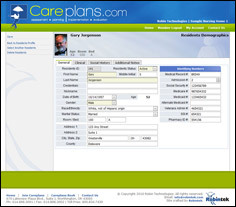 It is the fastest, most efficient and thorough way to build a careplan for your patient. 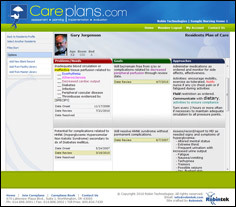 Interactively build careplans using the Careplans.com Library + NANDA-I, NIC and NOC Taxonomy. All patient information is stored safely and securely. Our site is HIPAA compliant. Access your account any-time from anywhere with a web connection. Export your careplan to Word, Excel, or Adobe PDF. Produce customized, individualized, personalized high quality careplans in a fraction of the time.